Small group classes are offered for students looking to combine the personal attention of private training with the classroom environment. Training in classes is focused on building solid, lifelong habits and a sturdy foundation for training. In class, students learn how to train their dogs and dogs are taught how to learn. This sets students up to have not only a set of cues and behaviors they can use to communication with their dogs, but also a simple way to teach and troubleshoot in the future. Dogs entering group classes must be comfortable with other dogs and people in the classroom environment and must be current on all vaccinations. Puppies are encouraged to start class as soon as possible. See the AVSAB’s position statement on puppy socialization for more details. Classes are held at Pet Me Please, a pet supply store in Normal Heights (92116). Puppy Foundation Class for Manners & Socialization | Wednesdays at 6pm and 7pm and Saturdays at 9am. For puppies under 6 months old. Adult Foundation Class, Level 1 | Thursdays at 6pm and 7pm. For dogs or puppies 6 months old and older. Continuation Class (Intermediate and Advanced Training) | Currently running on Saturdays at 10:15am. 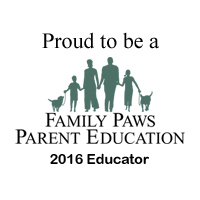 For puppies or dogs of any age who have completed either the Puppy Foundation class or the Foundation 1 class. Register online, then you’ll receive the rest of the instructions to complete your enrollment via email. Payments for classes are not refundable or transferable, and group classes include consecutive classes only. Class dates are subject to change. Puppy class covers foundational training skills to help students succeed at communicating with their new puppy, as well as behaviors that will help the puppy behave and succeed at home. Behaviors taught in class include leash walking, sit politely, come, stay, relax on a mat, attention to handler, leave it, drop it, and cooperative care exercises for grooming and veterinary encounters. Help with common puppy topics like biting, chewing, potty training, and crate training. Puppy Manners & Socialization is a 5 week class, meeting once per week for one hour, and the cost is $175. This class is perfect for dogs over six months old who are recently adopted or who have been in your family for a while but are starting training for the first time. This class helps students learn foundational training skills that will help them succeed at communicating with their dog. These foundational skills will help students teach their dogs behaviors such as come, stay, leave it, drop it, settle on a mat, sit politely for greetings, leash walking, and lie down. Students and their dogs also learn how to work proactively on cooperative care exercises that will help them form and grow a trusting relationship with their dog for future grooming and veterinary related procedures, such as nail trims, baths, brushing, eye drops, etc. Students and their dogs will learn about using reinforcement in training, and we’ll discuss how to change unwanted behaviors into more polite behaviors. Foundation Class, Level 1 is a 5 week class, meeting once per week for one hour, and the cost is $175. This is an open enrollment class. You can start as soon as a space is available. **It is critical that dogs in this class are comfortable with other people and other dogs as the class is designed to teach a foundational training curriculum, and it is not possible to provide behavior modification for socialization with people or dogs during this class. If you have concerns that your dog may not be comfortable in this class, please email me using the form below so we can discuss. 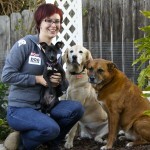 To learn more about proper socialization for adult dogs, visit the Resources page. This class is meant for students who want to continue practicing and expanding the behaviors they learned in Foundation Class, Level 1, Puppy Foundation Class, or a group class with another trainer (email Erin to discuss if you have taken a class with another trainer and wish to join Level 2). In this class, students build on the behaviors they learned in Level 1 and Puppy Manners & Socialization, and they learn new skills and fun behaviors to keep their humans practicing and working together. Along the way, students will have the opportunity to practice and reinforce behaviors learned in their first class, such as relaxing on a mat, stay, and come. Continuation Class is a 5 week class, meeting once per week for one hour, and the cost is $175. 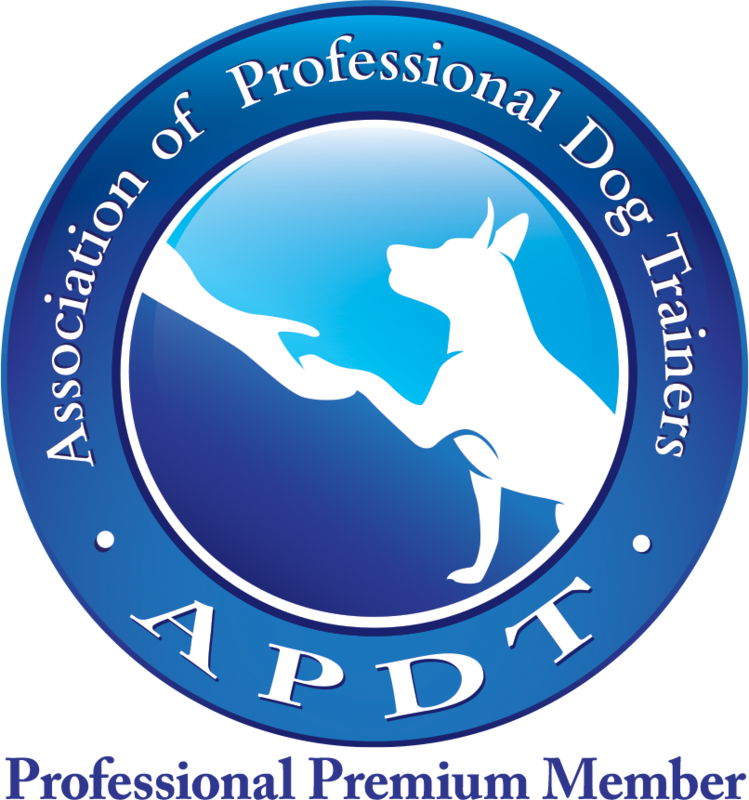 Aversive training tools such as choke chains or prong collars are not allowed in any class or private training session. 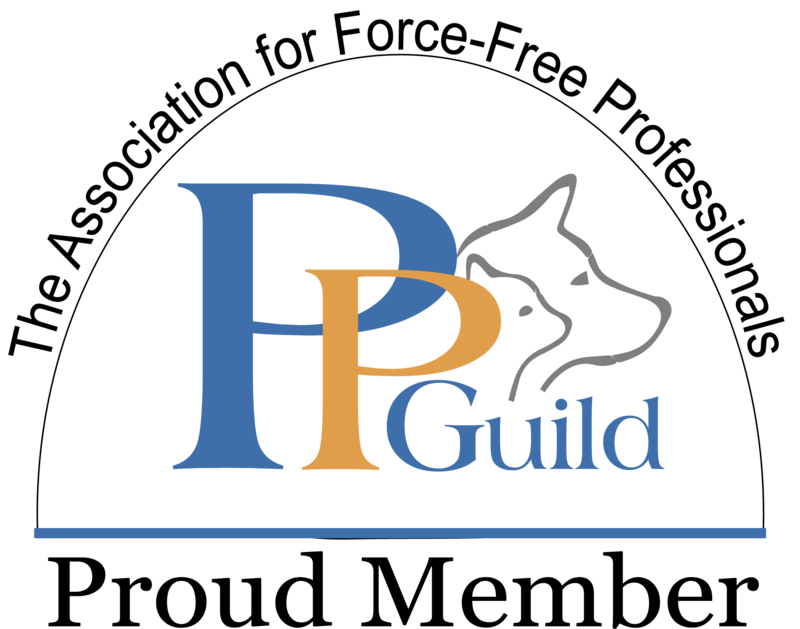 Learn more about the use of punishment and aversive training tools on the Resources page. Dogs must have a 4′-6′ fixed-length leash available (no retractable leashes). It’s important that dogs or puppies who enroll in group classes be comfortable around other dogs and around people. Classes require dogs to be near each other and the humans in class for an hour at a time, and dogs who are scared or reactive around others will likely feel overwhelmed in a group class, which would be counter-productive to their learning and socialization efforts. If you are not sure your dog will be comfortable around others in class, please let Erin know. To learn more about proper socialization for adult dogs, visit the Resources page. Pet Me Please is a pet supply store, located on Adams Avenue in Normal Heights. Want a class you don’t see? If you don’t see the class you were looking for or the class time you’re hoping for, send Erin an email using the contact form on this site to find out about upcoming dates. Additional classes are often added to accommodate additional interest.